Fossil Free King County Ordinance Passed! We just had a BIG win! 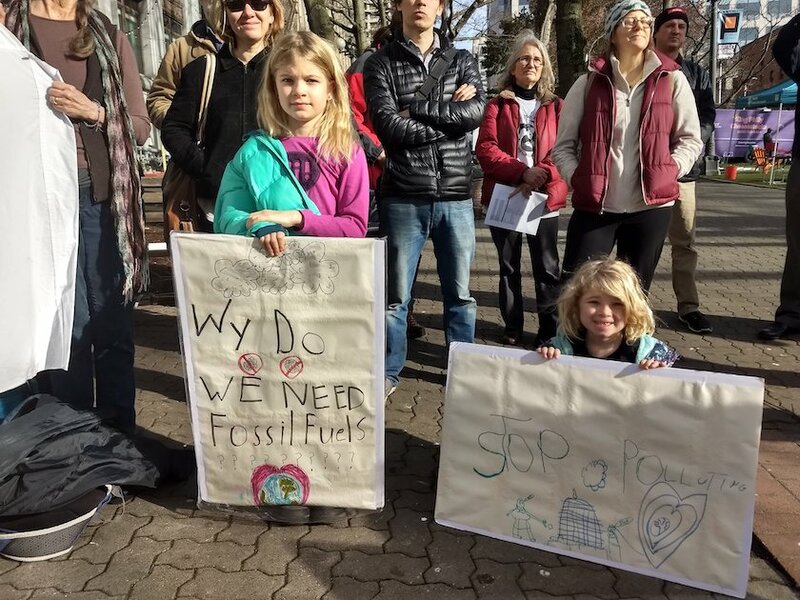 At their Jan. 28 meeting, the King County Council voted YES, by a 6-3 margin, to pass the Fossil Free King County ordinance. This new ordinance takes bold action by freezing all new fossil fuel infrastructure for the next 6 months (a moratorium) and kicking off a longer-term regulatory rewrite to stop the buildout of dirty energy in unincorporated King County. This precedent-setting action puts us on course to a healthy climate future for all. More than 200 supporters showed up to the County Council hearing. 60 people testified for our fossil free future, representing diverse backgrounds, communities, ages and perspectives. 5 hours (yes, FIVE hours) of Council meeting were patiently sat through to get to the final vote. This is huge — saying NO to new fossil fuel infrastructure is the first step to saying YES to real climate action, YES to a just transition, and YES to a healthy future for all. And it happened because of all of us. #FossilFreeKC wasn’t a top-down climate plan — it was a vision for a Fossil Free King County that came from everyday people, who organized to create new possibilities for local government action and built powerful grassroots energy to win. We will keep you posted about upcoming developments and actions needed to make sure this ordinance fulfills it’s promises.